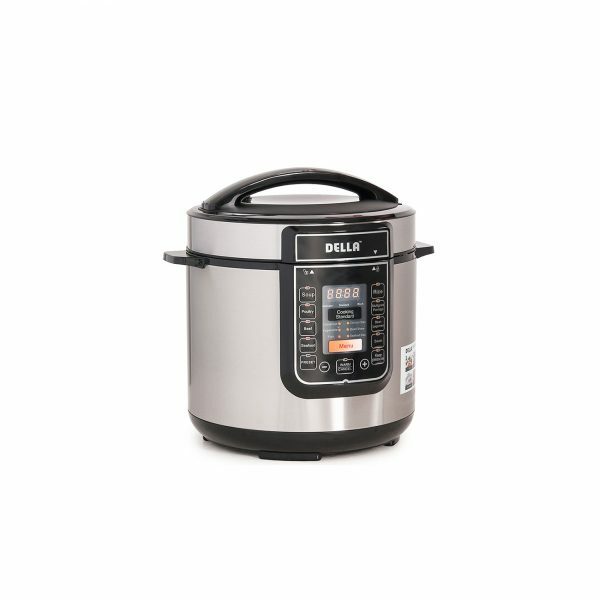 DELLA durable Stainless Steel 6-quart Electric Pressure Cooker is the perfect addition to any kitchen. Featuring multiple settings for cooking everything from rice to beans to meats. 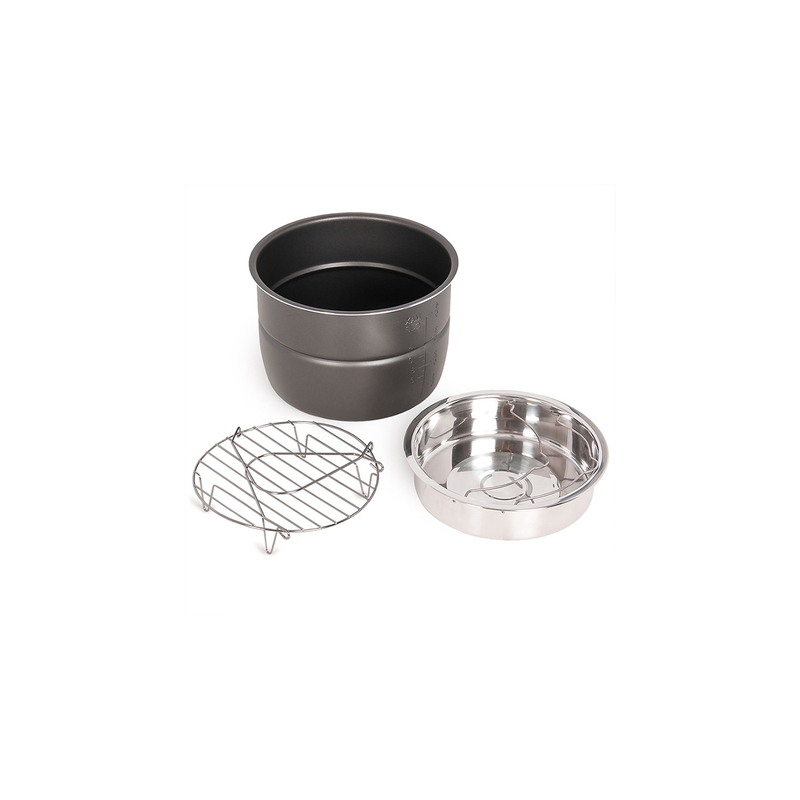 It is very safe and easy to use while saving half of the cooking time and energy compared with ordinary cookers.